CurcuFlow has been announced by Applied Food Sciences (AFS). Described as an innovative, free-flowing curcumin extract, it is designed for manufacturers to achieve cleaner, stain-free turmeric production. Formulation benefits are said to include employs beadlet technology; delivers dynamic anti-caking flow; zero dust or adherence to machinery; exhibits excellent compressibility; available in organic and non-organic. Functional benefits are claimed to include 95% active curcuminoids; antibacterial and antifungal properties; anti-inflammatory in joint and muscle; powerful antioxidant; and topical for skin health. 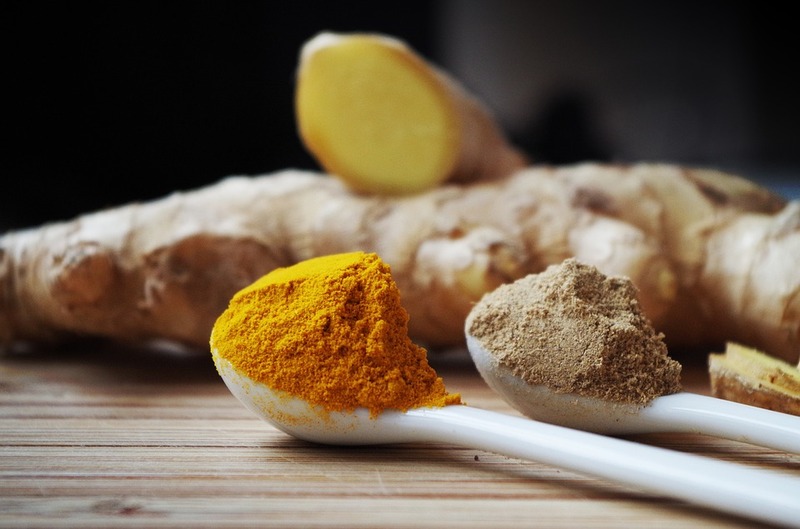 Working with traditional curcumin ingredients can, according to AFS, be a manufacturer’s nightmare because turmeric causes caking in production lines and stains equipment. In fact, the company says, due to the drastically lengthier cleanup times, some companies refuse to take on turmeric projects altogether. Production runs involving traditional turmeric extracts can incur post-production clean times that are five to six times longer than when running other ingredients, AFS says. The key to CurcuFlow is beadlet technology, notes AFS. CurcuFlow beadlets, it says, were developed to provide processors a clean solution for formulating with turmeric while maintaining an industry-leading content of active curcuminoids. Therefore, AFS believes, this ingredient provides the functional benefits of curcumin along with exceptional handling properties.